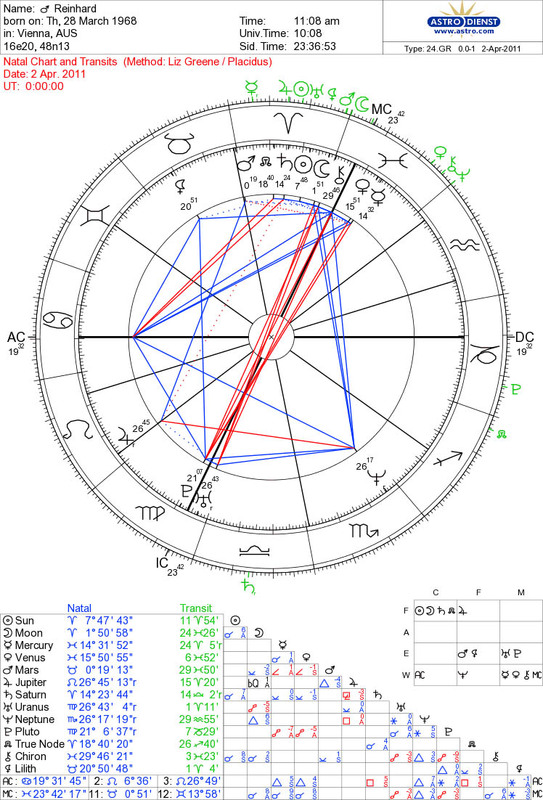 this is the official website of SYSTEMIC ASTROLOGY. i hope you enjoy your stay and if you like the content and ideas, then check back every now again. 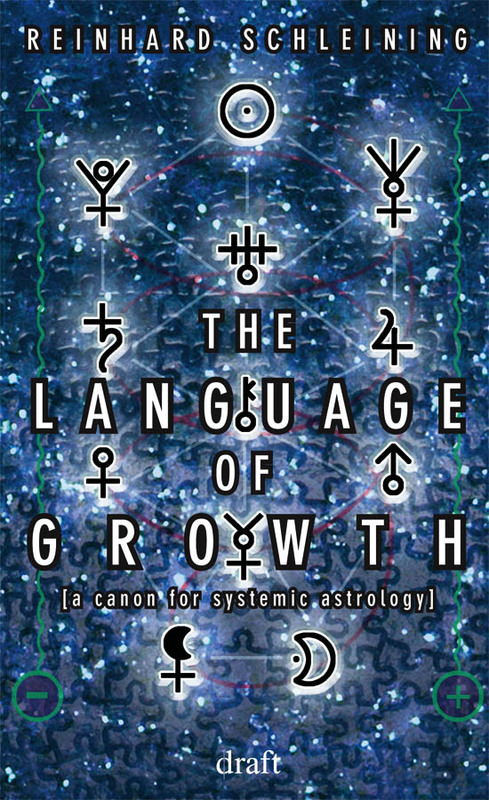 the book i’m working on, THE LANGUAGE OF GROWTH, is scheduled to be released in may. from then on, the website is intended to be an online hub and think tank for the ‘gods’ running our lives within the three realms.